We woke to a very cold house in minus 30 degree weather. We made one call to Francis fuels. Within an hour a Paul a service technician was on our doorstep to assess our furnace. An old furnace needed repairs with an option to purchase a new replacement. Quickly Kyle, came to our home and walked us through our options. With assurance we selected a option that fit our budget and long term needs. Upon selection a team was mobilized to install our new furnace within hours led by Mike the team leader. We called at 9:30 am and the installation team completed their job at 3:30 pm. One call to Francis fuels after waking up to a cold house due to a broken furnace and hours later we are warm and comfortable with a new furnace. The technician Adam Riera was excellent! He explained all the details and showed me pictures of the areas of concern. He seemed to really care about his work and that I really understood any issues. He took the time to provide details and do the inspections thoroughly. I was very impressed and trusted his advice. Both of the technicians installing our new furnace were friendly, on time, knowledgeable and pleasant to deal with. On one of the coldest days of January, they worked diligently and with good humour dealing with the confined area in our basement. They left the work area clean and with our new furnace working perfectly. Would recommend highly to anyone. Thank you for your excellent review. We look forward to servicing your home in Ottawa. Excellent company & great service! 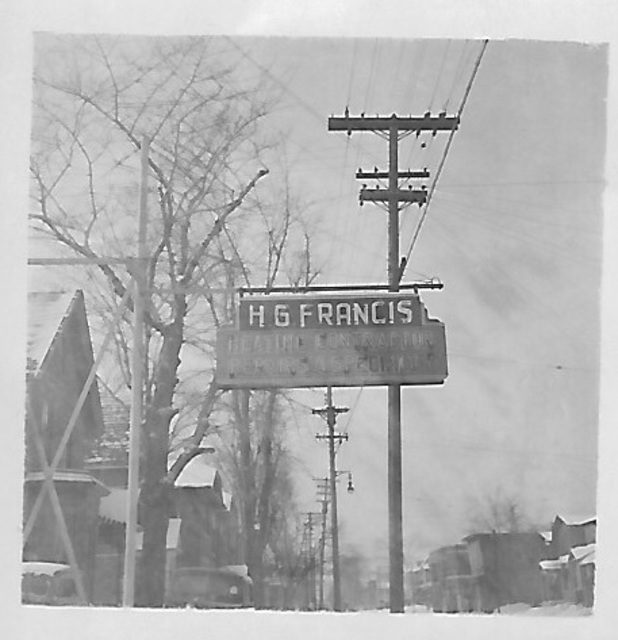 From the days when we had oil delivered to our home to upgrading our furnace to convert to natural gas, Francis Fuels has been our provider of choice. The company's reliability, trustworthiness and experience of its staff is of the highest quality. Francis Fuels stands behind its work and makes customer satisfaction its prime concern. Boilers, furnaces, air conditioners and hot water heaters -- the heart of a home's heating and cooling system -- are complicated and tricky beasts to deal with. 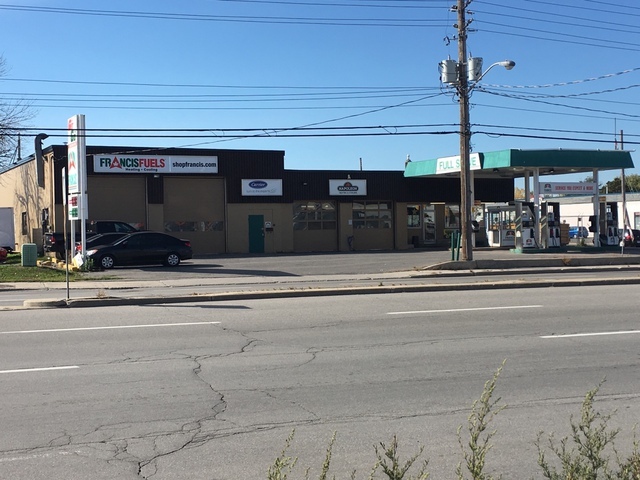 Francis Fuels knows its stuff and for a homeowner it is reassuring that these systems work efficiently and that when a repair or maintenance is required, Francis Fuels is there when needed. Best service from Paul B. Very knowledgeable and went the extra mile to suggest some areas that I can improve on. Very clean and pointed out some parts of the furnace parts that needed replacing and help with air flow. Thanks and I would defanatly recomend Francis Fuels. Josh and his assistant were quick and thorough in the removal and installation of my new furnace and air conditioner. They were on time and made sure that their mess was minimal and did an excellent clean up. Ravis de l'installation. Very happy with A/C install. English below. Nous voulions un climatiseur Carrier et comme Lowes les vend, nous avons fait notre achat dans ce magasin-là. Francis Fuels est la compagnie mandatée par Lowes pour installer les unités. Nous avons apprécié le représentant (francophone!) de chez Francis, et aussi les installateurs, qui ont, selon nous, fait du bon travail et qui ont laissé leurs aires de travail propre. Il y avait un petit problème par la suite et Francis s'en est occupé rapidement. Nous n'hésiterions donc pas à les recommander et à les embaucher pour autre chose. We were looking to have a Carrier A/C unit installed and went through Lowes for the purchase. Lowes sent Francis Fuels. We were delighted with the sales rep and installers who left everything clean and tidy. There was a small issue but Francis Fuels dealt with it promptly and without a fuss. Great after-sales service! Would definitely recommend them and use them again. I have had many major and minor renovations and installations over the last 20 years. And yes, there have been a few projects where the work done was well done but this furnace and air conditioning installation with Francis Fuels was truly excellent . . . . from start to finish. The salesperson was punctual and always quickly accessible. He was not only technically knowledgeable about their product line but more importantly about the finer details of the the installation. I had a unusual requirements and preferences: he was able to ensure that those details, big and small, were relayed to the installation technicians. He even visited during the installation to confirm that the physical installation matched what we had earlier discussed. The installation staff were also punctual and highly skilled. Any small editing that I requested, they were able to accommodate. They had very innovation solutions. They left the work area clean and educated me on the operations of the new equipment. They were both polite and professional. The office staff sent emails reminding me ahead of appointment, they completed the warranties for me and did the paperwork for rebates that I was eligible for. Needless to say, I would highly recommend Francis Fuels. 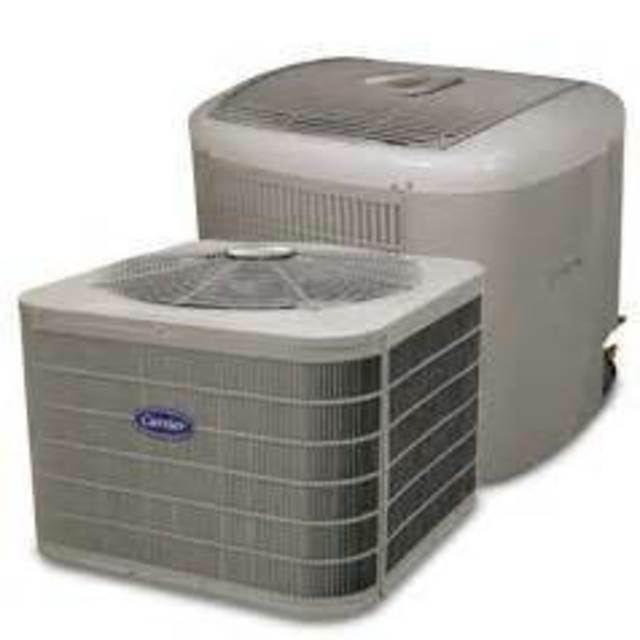 We needed a new a central air unit and the furnace also needed replacing. We had a positive experience with FrancisFuels a year earlier in replacing our hot water tank. Highly recommended. The price was fair, the equipment is top quality and works well, and the installers were very professional. Happy to have their sign on our front lawn, and now have a new AC and furnace in one day's work. Installers offered excellent alternatives to various matters and were timely and friendly. Helped with energy rebates also. The installers were Very Experienced and did a very high quality job, leaving no loose ends. Kudos and well done.